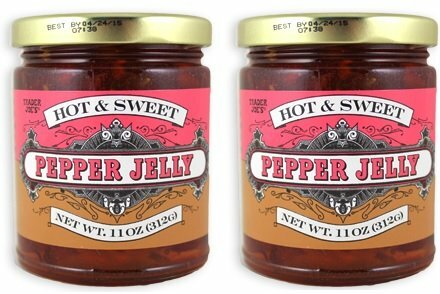 Trader Joes Hot & Sweet Pepper Jelly NET WT. 11OZ (312G) - 2-Pack by Trader Joe's at 365 Days Of Kindness. Hurry! Limited time offer. Offer valid only while supplies last.